Crewsavers comprehensive leisure range includes inflatable lifejackets, buoyancy aids, drysuits, sailing clothing and accessories. 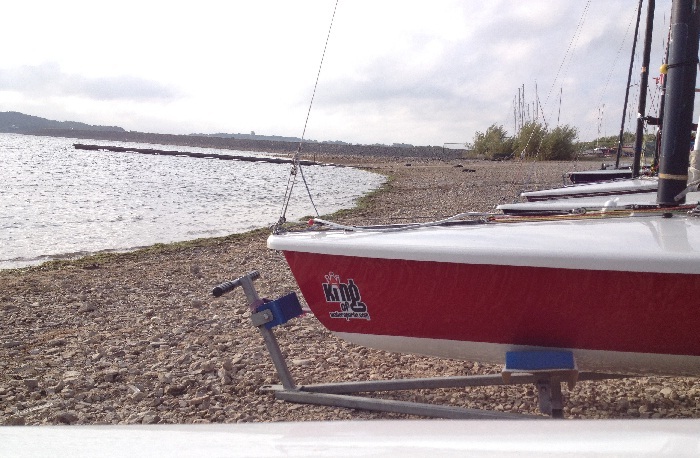 Whether an Olympic sailor looking for the best technology or a beginner looking for their starter kit, Crewsaver have a product for you. The Crewsaver ErgoFit 190 Coastal enjoys the same high levels of construction, style and comfort as the ErgoFit 290 Ocean and the ErgoFit 190 Offshore providing the reassurance of a professional quality jacket for recreational boating. 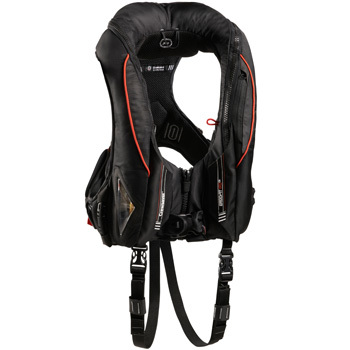 The ErgoFit 190 Coastal provides best-in-class 190N buoyancy, exceeding ISO 12402-3 standards, fast fix buckle adjustability offers exceptional comfort and ease of movement. The ergonomic design of the ErgoFit 190 Coastal is especially comfortable for women’s contours, with foam padding for maximum comfort. Other features include a pocket for an EPIRB like the McMurdo PLB 220 and Velcro tab for attaching an EPIRB to the bladder. Crewsaver Spiral 100N Lifejacket one of Crewsaver’s most popular designs of Permanent Buoyancy lifejacket’s and Buoyancy Aids for youngsters. The Spiral 100N Lifejacket is Crewsaver’s entry-level 100N Lifejacket for youngsters, constructed using sturdy nylon fabric and fitted with crotch-straps.